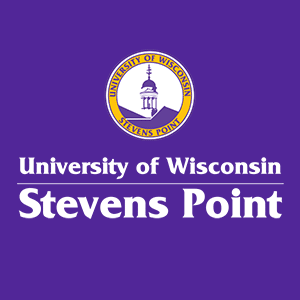 The University of Wisconsin-Stevens Point offers more than 120 undergraduate programs in 48 majors and 78 minors. As a Pointer, you will learn from a diverse faculty eager to guide you at one of the best colleges in Wisconsin and the Midwest. At UW-Stevens Point, you will enter a broad-based general education program. Our faculty will guide you toward global citizenship. They will challenge you to see the world from others’ perspectives. Your UW-Stevens Point major will give you hands-on classwork inside and outside classrooms to set you up for success. College of Professional Studies, featuring business and economics, health-related fields and our School of Education. University College helps students find services and programs that lead to a successful transition into UW-Stevens Point. Discover more through the UW-Stevens Point course catalog. You also can examine the UW-Stevens Point timetable. We offer services such as the Tutoring-Learning Center. 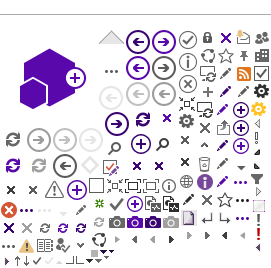 It provides help with writing assignments, assistive technology and computer programs, and math and science. Albertson Hall, which houses the University Library, supports students with research information, reference assistance and more. The Disability and Assistive Technology Center helps UW-Stevens Point students who have disabilities. You also can get help selecting a major or with planning your career through the Academic and Career Advising Center. Learn more about us, visit UW-Stevens Point and apply today. Learn more about core UW-Stevens Point ideas, administration, employment and campus information.